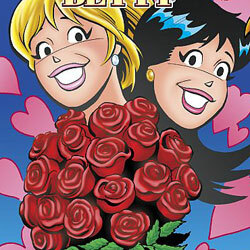 Archie Comics made headlines when it introduced the first openly gay character to the Archie Universe, and again when fans learned he served in the military. Now Archie gets everyone’s attention again by announcing Kevin Keller is getting married. It’s Kevin’s wedding day! The whole gang turns out for Kevin Keller’s wedding as we discover how Kevin met “Mr. Right.” It’s not all hearts and flowers, however. Unfortunately, this all occurs during the separation of Archie and Veronica. 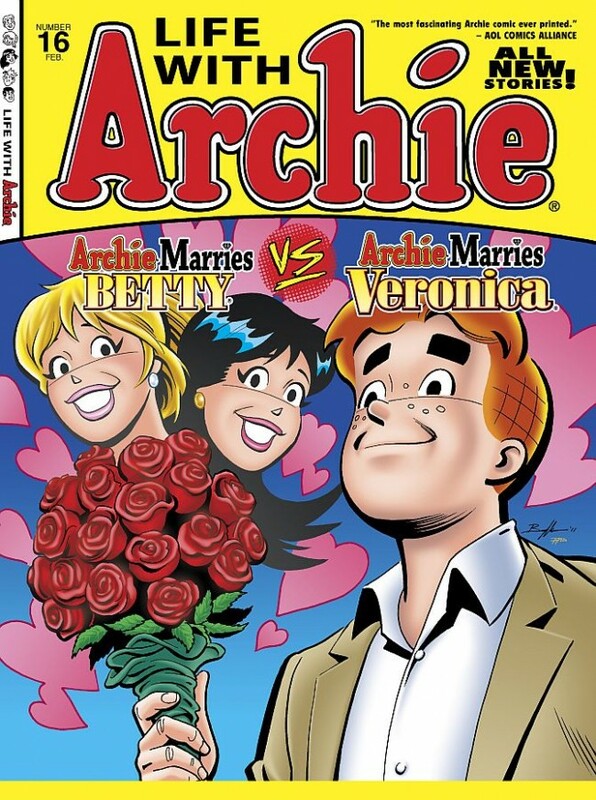 Archie Comics presents the wedding event of the year … again! Wait… Archie and Veronica are separated? Get me her number! !